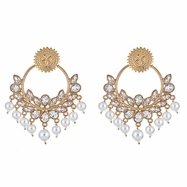 Give your outfits a touch of that magic flair when you pretty up with these classic pearl Deeba Drop earrings from Blossom Box. 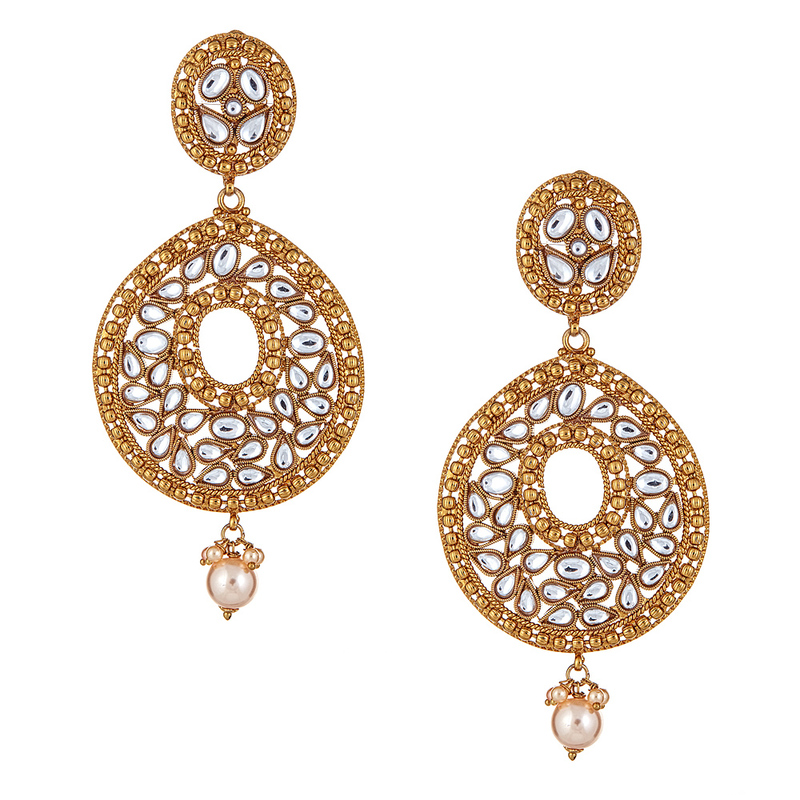 Elegant clusters of cultured faux pearls sway within each earring's ornately detailed silhouette, while crystal teardrops add sparkle. 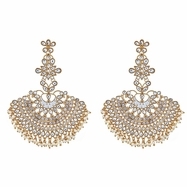 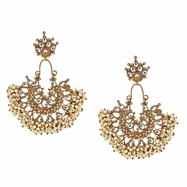 The statement-making earrings will take your breath away.